Toppik hair fibers are still the best selling hair fibers. Now that’s one heck of a statement but its true our sales tell us this and repeat orders from our loyal customers also tell us this. 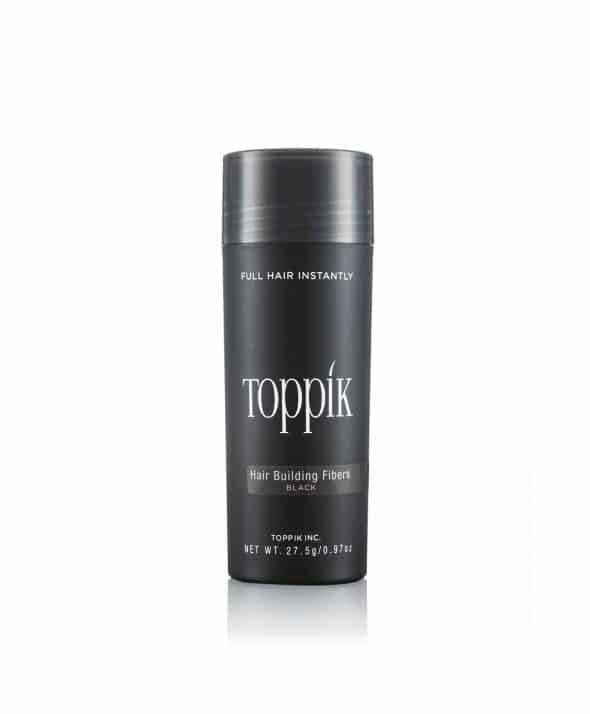 We know there are lots of hair fiber brands out there some better known than others, and we have had emails from customers saying they used Toppik then tried others and find themselves coming back to Toppik. Here in Ireland our weather is not as we would always like it to be and our hair gets a fair bit of blowing about and rain (it always rains in Ireland so they say) and this is one test that Toppik seems to pass with our customers. We are told constantly that if they need a little extra to hold their fibers in place our customers favour Toppik Fiberhold Spray. As you may or may not know Toppik has seen many changes over the last year some products no longer available and like Courve and certain colours in hair fibers and a few other products, why those at the top have decided to do this well it’s hard to guess I suppose they have looked ta overall figures and worked out what they feel is the best sellers. But hey we are still here still going strong as a brand and still very very popular in Ireland, we know you’d love a Toppik Shop where you could walk into and get hair advice and buy Toppik products and while that sounds like a great idea the other thing you have to remember this kind of hair product is a very personal thing to our customers, (yes we know it’s frustrating that you can’t buy it over a counter when you would like to but we also feel a lot of our customers would feel embarrassed or very self conscious) and we don’t think it would benefit those who find having a hair loss problem embarrassing to them. We have about 12 weeks to Christmas 2018 as we type this post and things are going to get crazy with the postal service and it’s bad enough in Ireland without Christmas, our advice is to please think ahead and order your Toppik hair fibers, or other products as well in advance as you can. We tell you this so you don’t get yourself in a mess when it comes to that Christmas party and you find yourself our of or very low in your fav Toppik product and the postal service is all over the place with delay after delay.